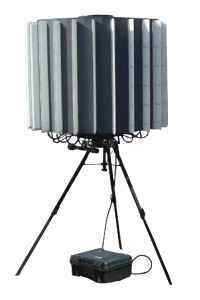 AN/TPQ-48 Lightweight Countermortar Radar (LCMR) provides forces with the ability to locate the origin of indirect fire attacks with a lightweight, compact system. The LCMR has been a development for the Special Operations Command (SOCOM) to field a manportable Countermortar radar that could accompany their forces. 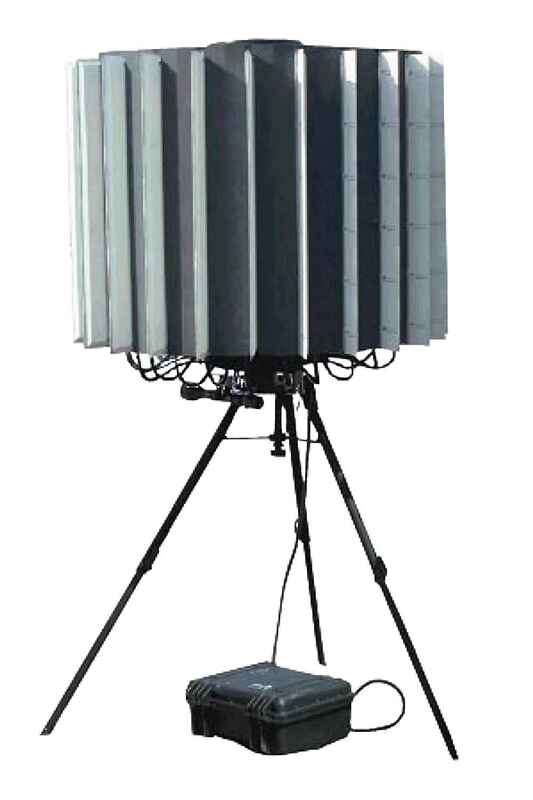 The LCMR is a compact, radar using an electronically scanned antenna with the unique ability to locate firing systems over 360 degree span – most radars can only “view” 90 degrees or less at a time. The maximum range of this radar is 7,000 m and it can locate firing systems to an accuracy of 100 m. When a mortar is detected, the radar sends a warning message indicating a round is incoming. After sufficient data is collected to enable an accurate weapon location, the weapon’s location is reported. LCMR also predicts the point of impact. The system can be powered by vehicle batteries for several hours and has proven to be a valuable capability to the Marines undergoing nearly daily indirect fires attacks.